Court filings, process service, payroll... You've got confidential material that needs to be across town in 20 minutes? Sparrow Couriers feed off of this type of work! We have countless years of combined experience in this fast paced world of law firms, architects, and the city government. Trust us, this is our specialty. We also can handle other miscellaneous specialty goods such as: Flowers, retail, and last-mile packages. Contact us for our in-town rates! Catering for your office party? Moving day? 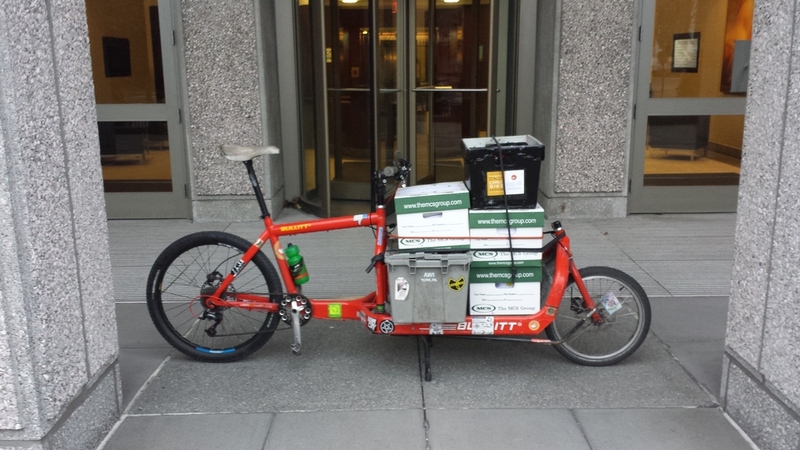 7 paper boxes going to the court house? 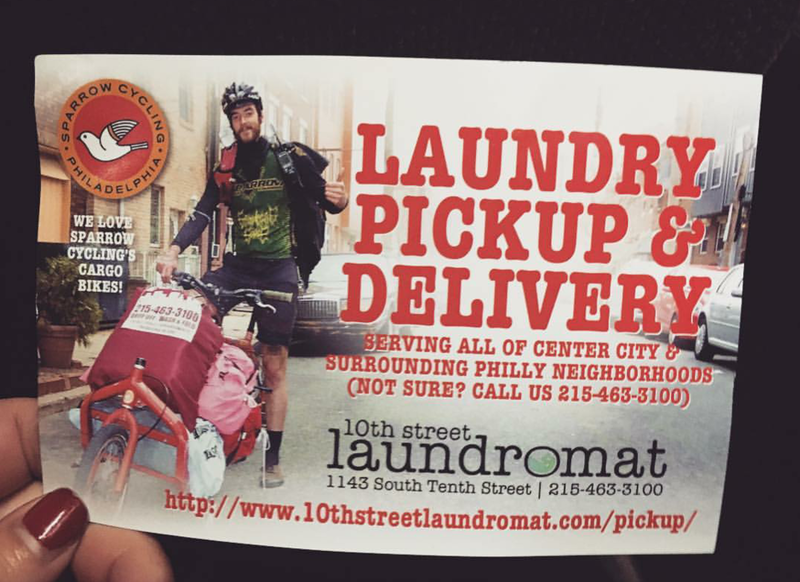 Our service breaks the mold with what you've come to expect from a bicycle courier service. 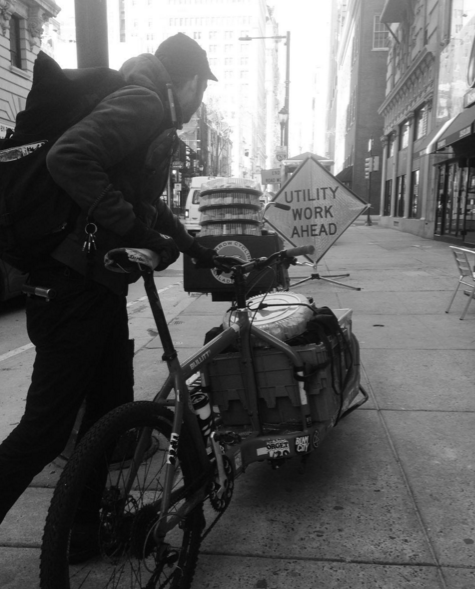 Check out our cargo bikes: with a 400lb capacity, and a large flat bed these workhorses are revolutionizing our line of work. Traditionally a same day freight delivery service comes with a pricey base rate and often a slew of surcharges that make you wonder why you didn't just load up your car and do it yourself! 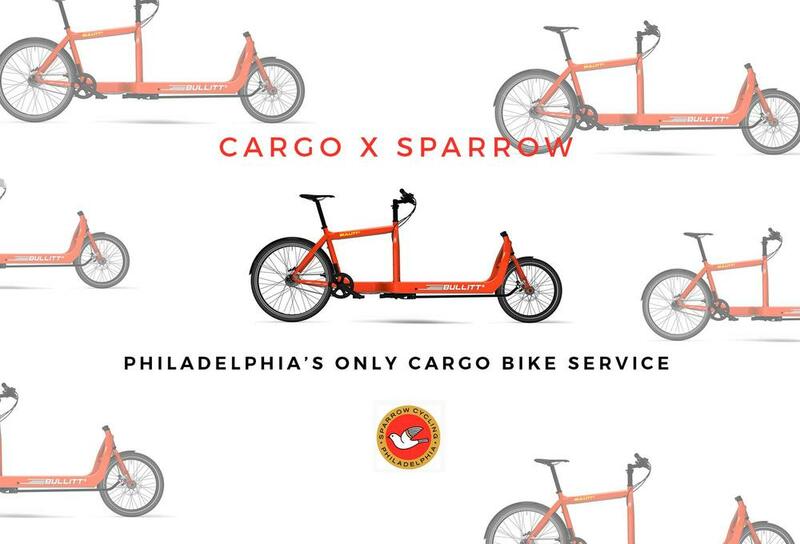 Sparrow is ready for whatever you need delivered... and will work with you personally to keep costs low, without compromising our standard of service.